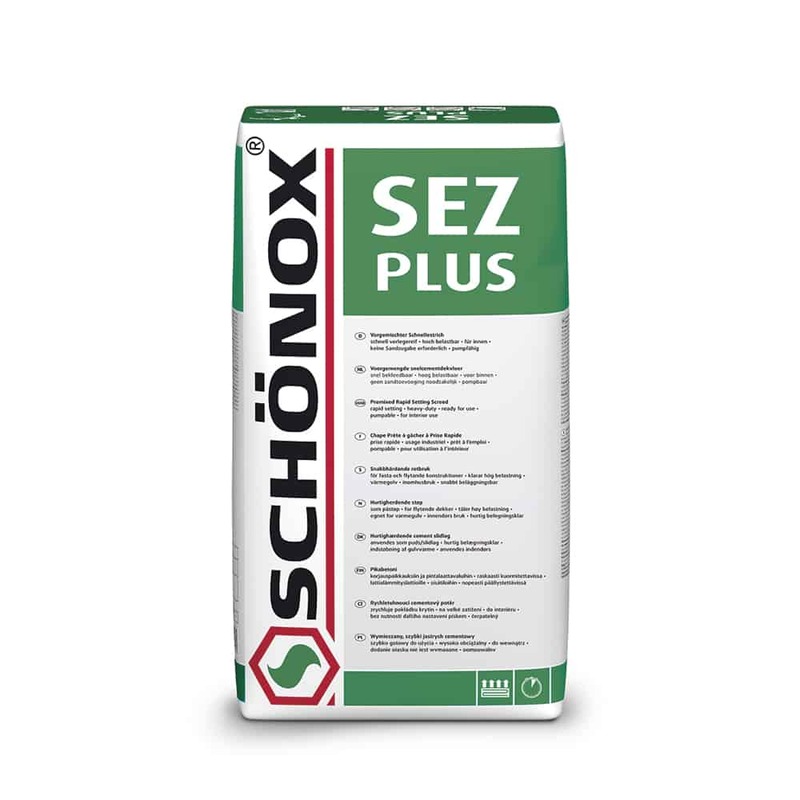 Ready mixed rapid setting sand cement screed suitable for installations of cement based rapid setting sand cement screeds. Ready for covering after approx. 24 up to 72 hours. For interior use only. After approx. 24 hours @ 2” thickness for ceramic tiles, textile and elastic coverings; after approx. 72 hours for wood flooring.